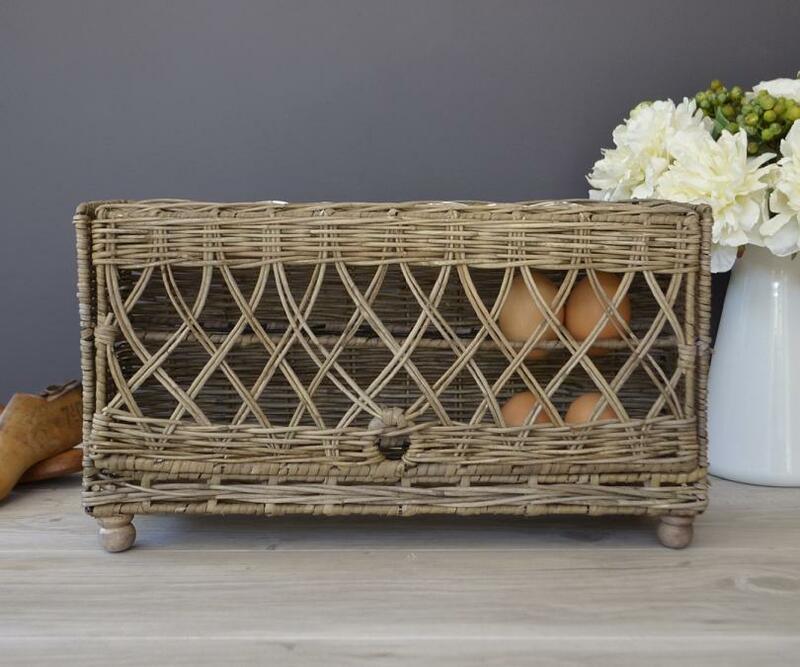 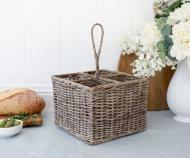 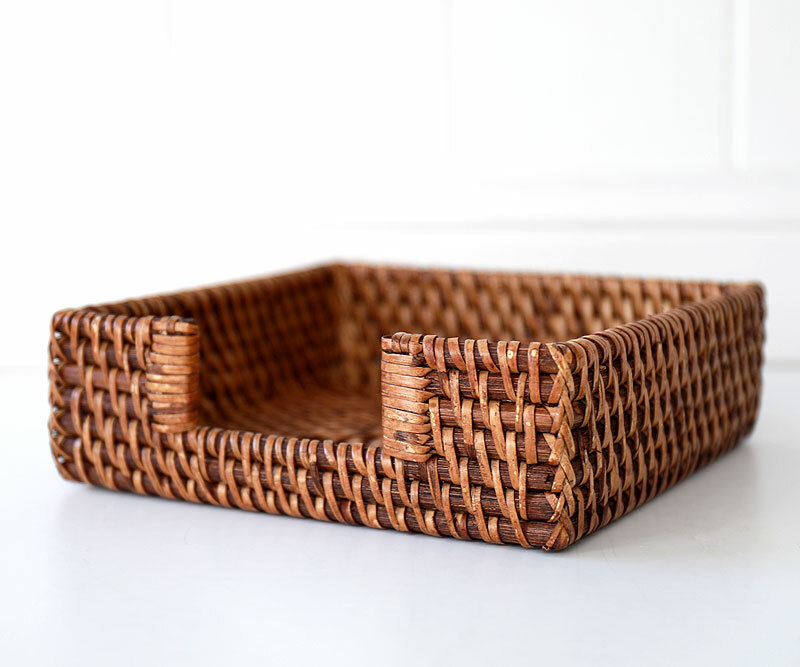 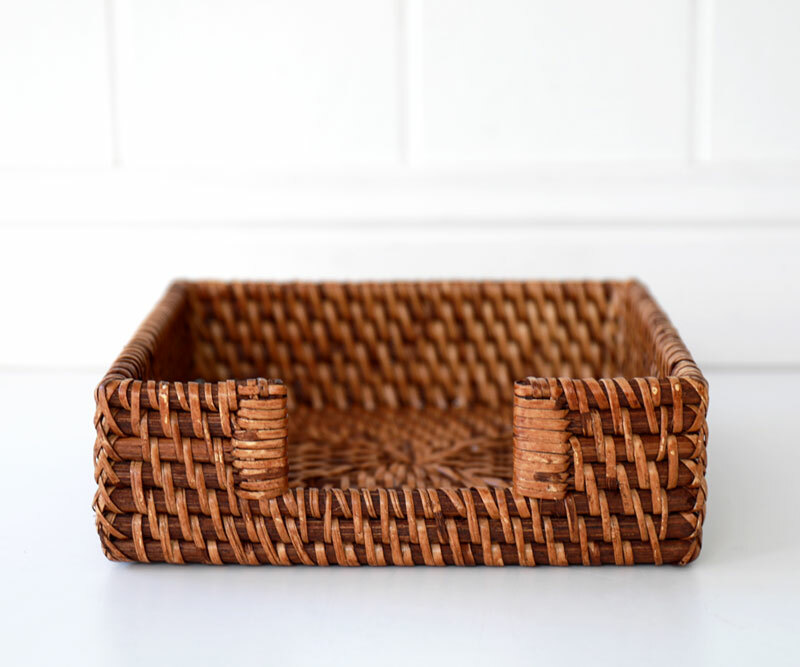 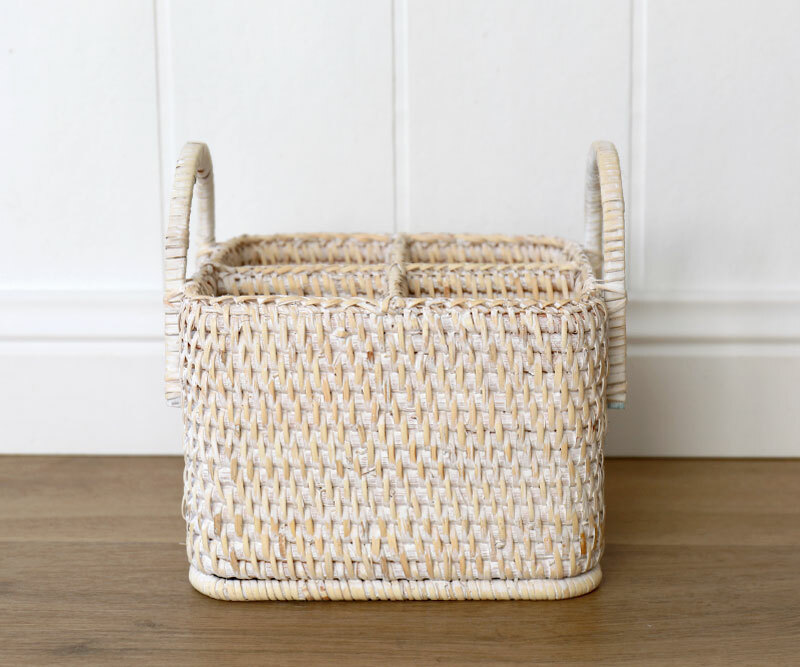 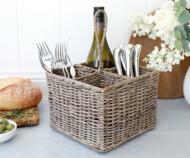 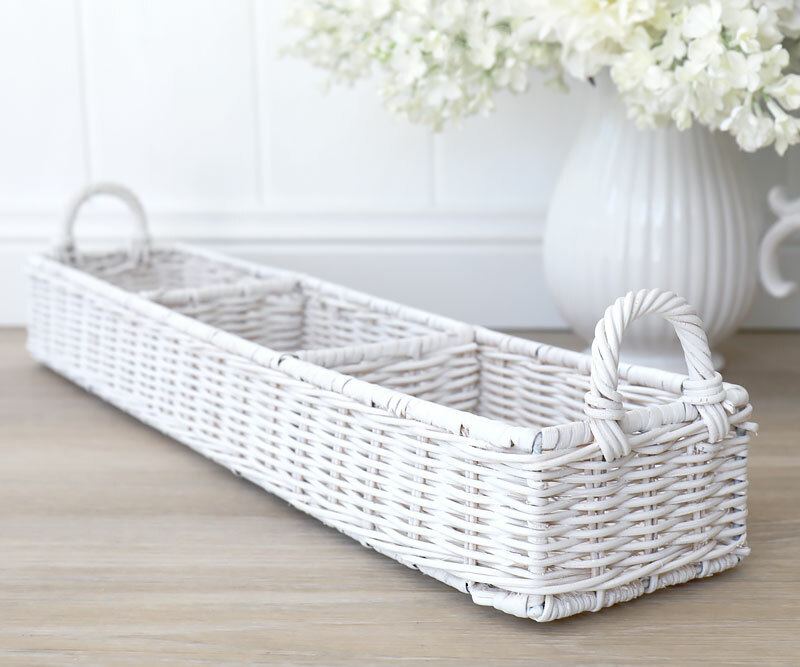 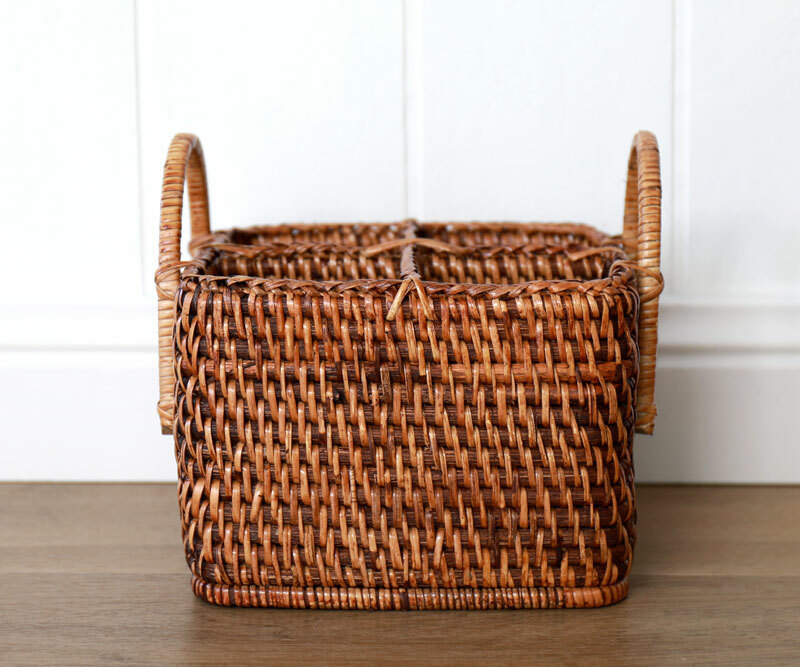 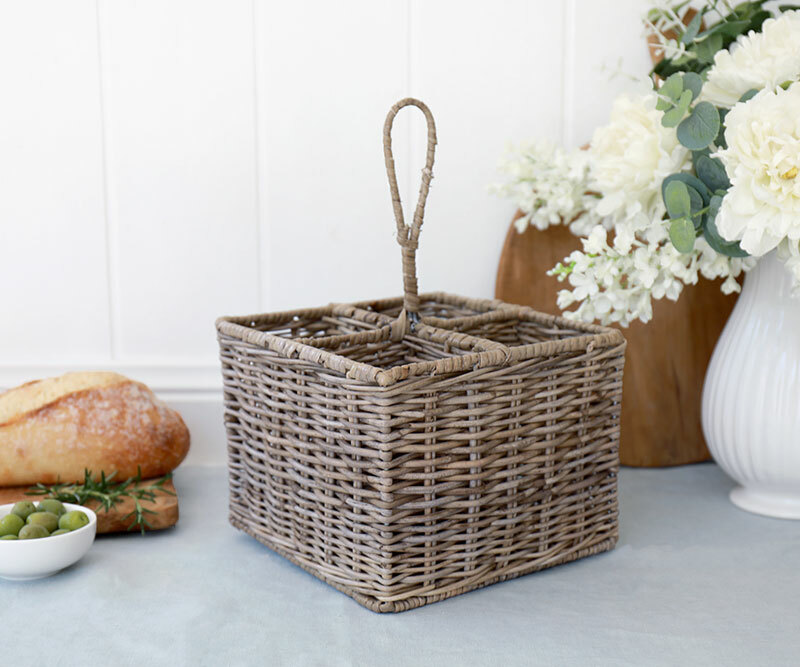 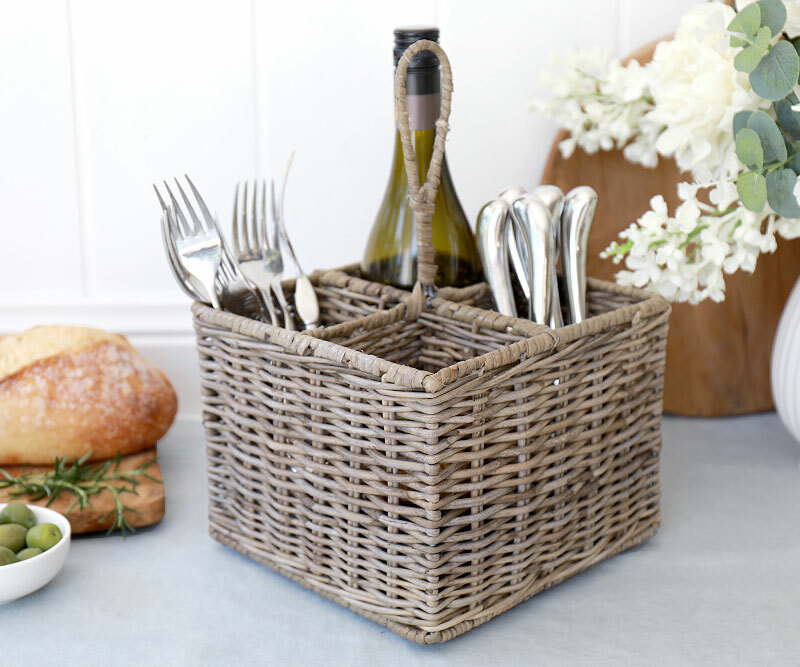 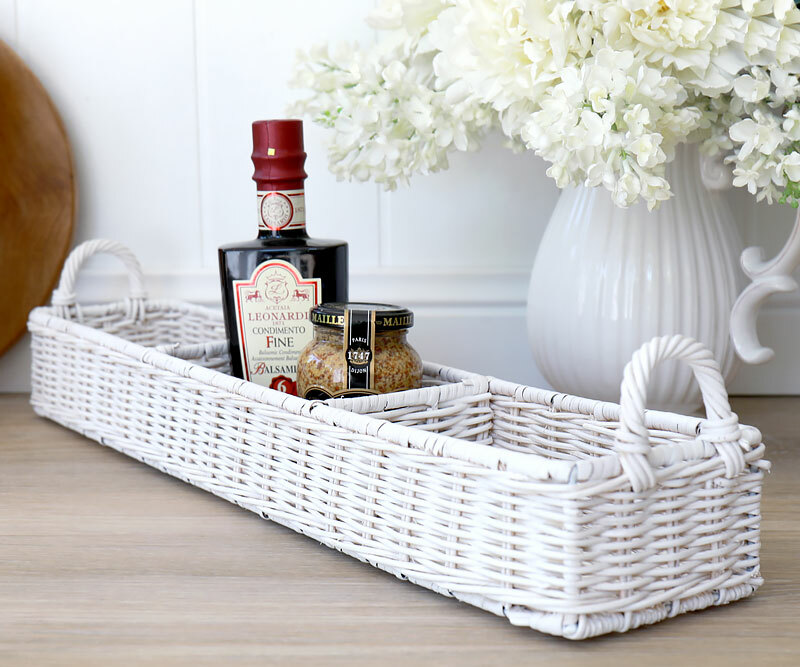 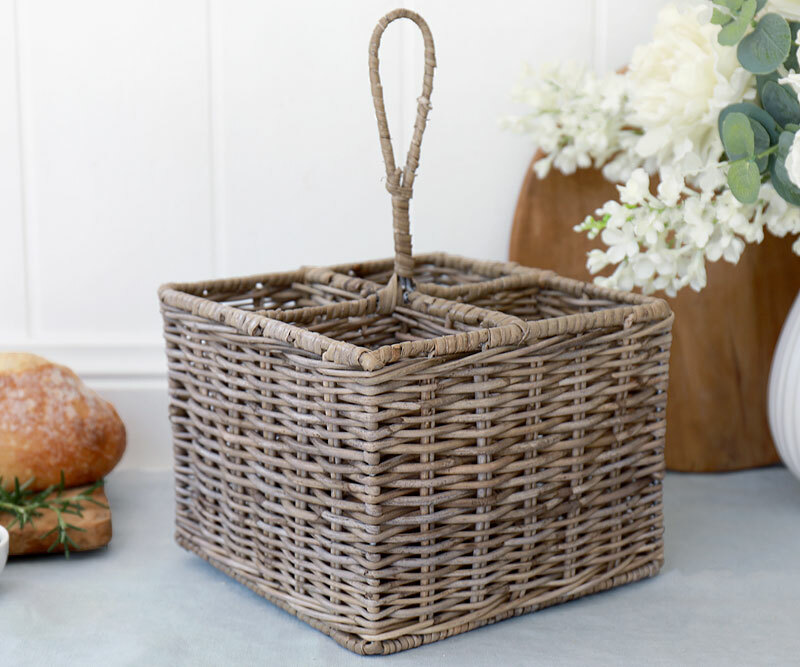 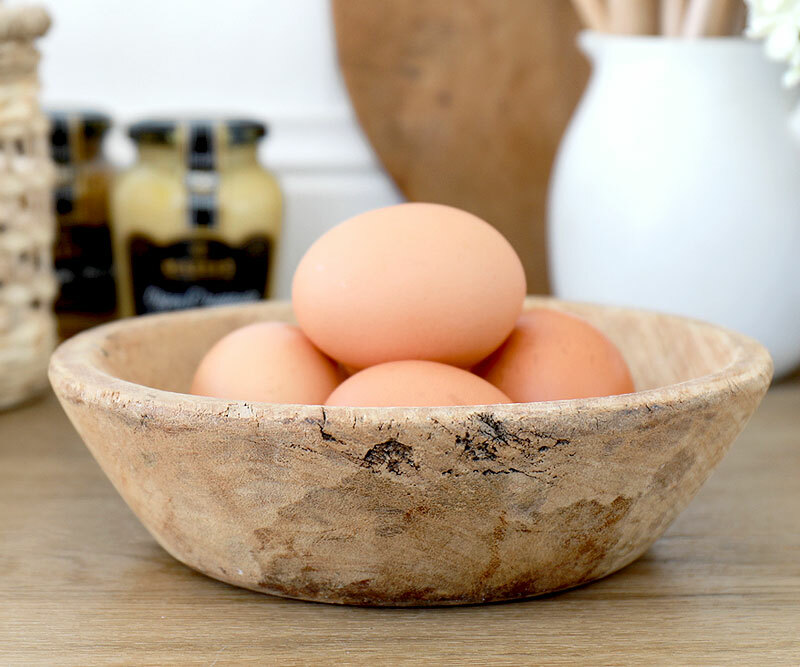 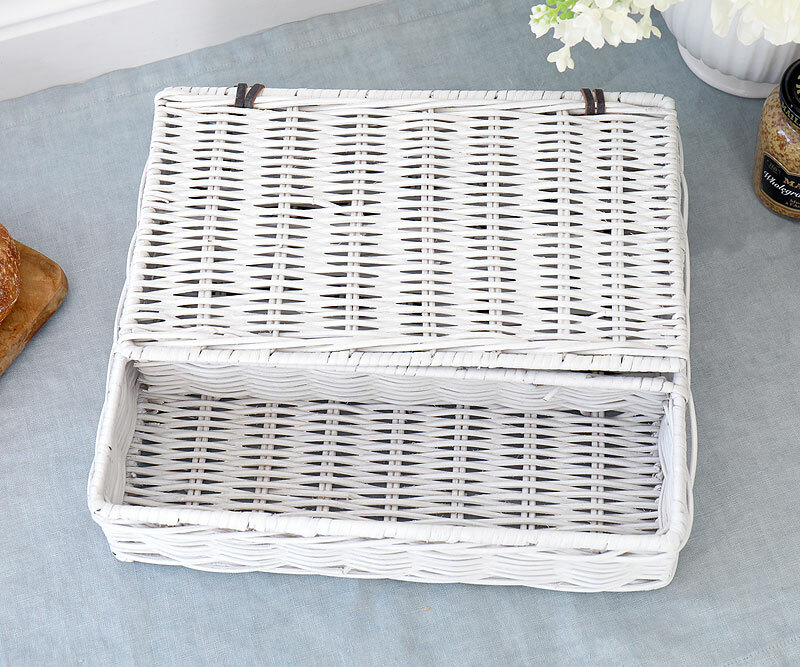 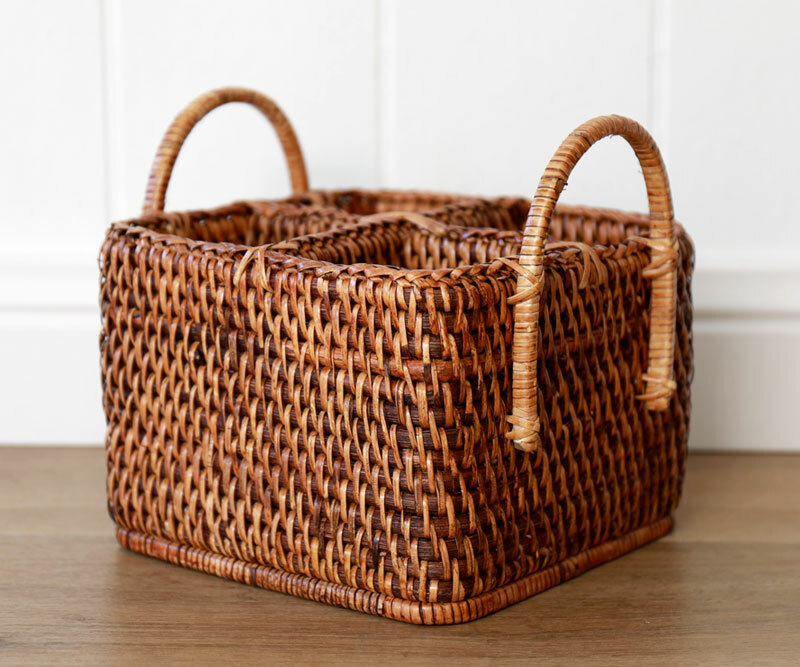 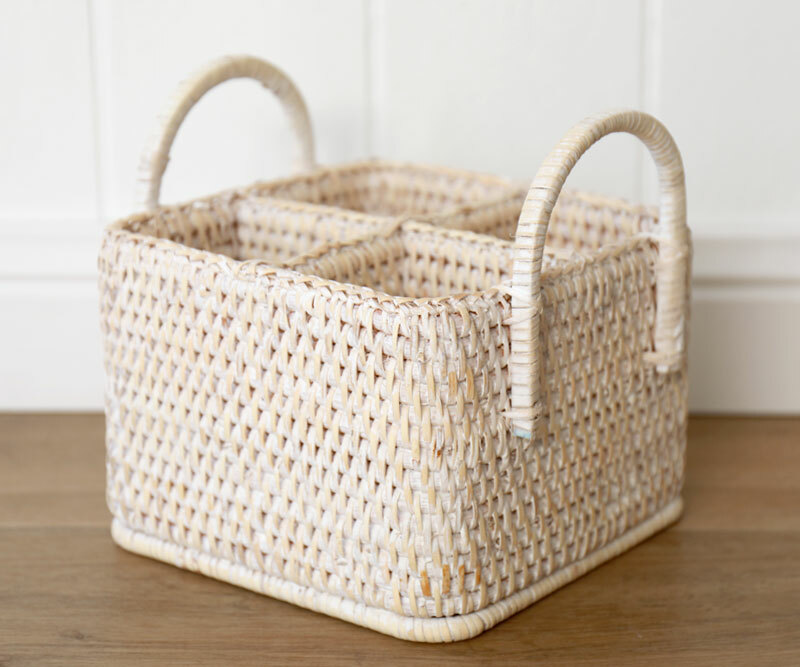 Beautifully woven fine rattan, this sturdy storage or cutlery basket is gorgeous and wonderfully versatile. 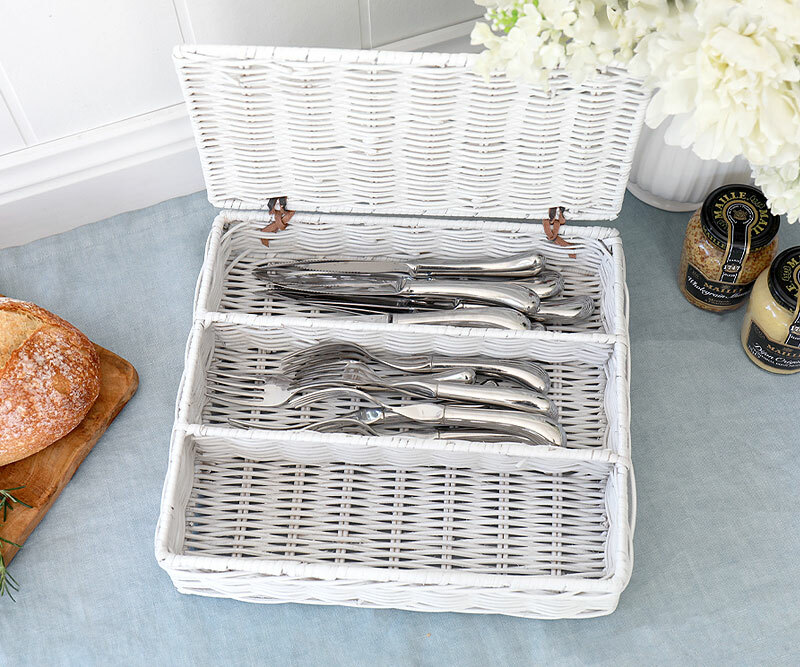 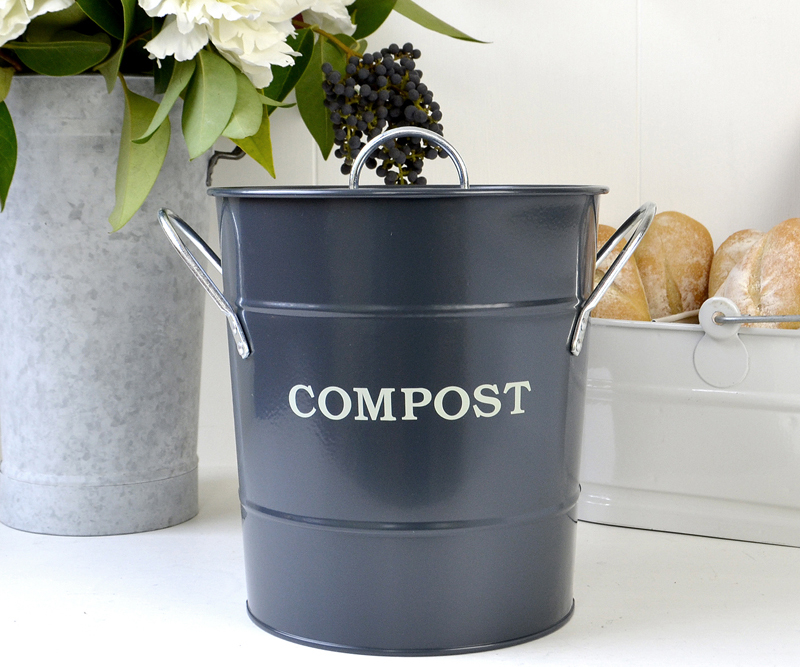 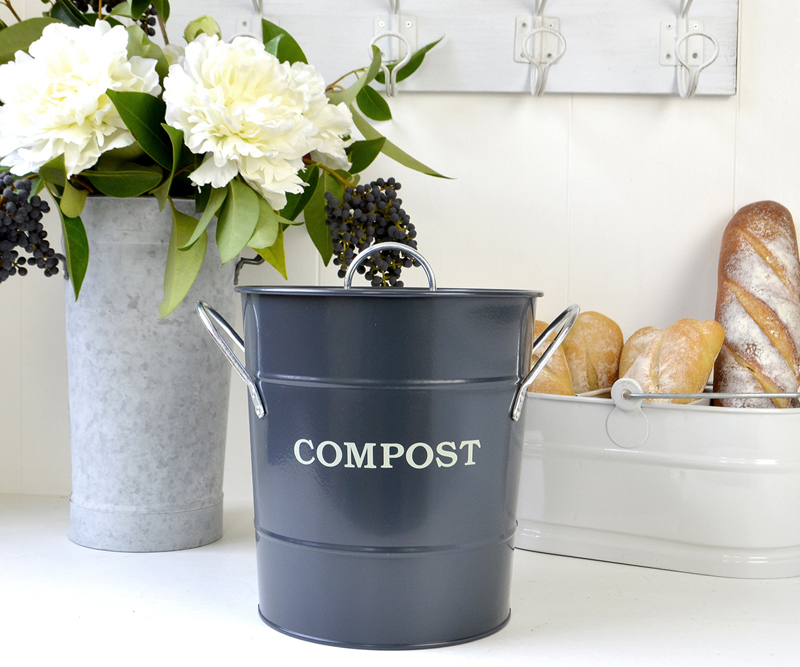 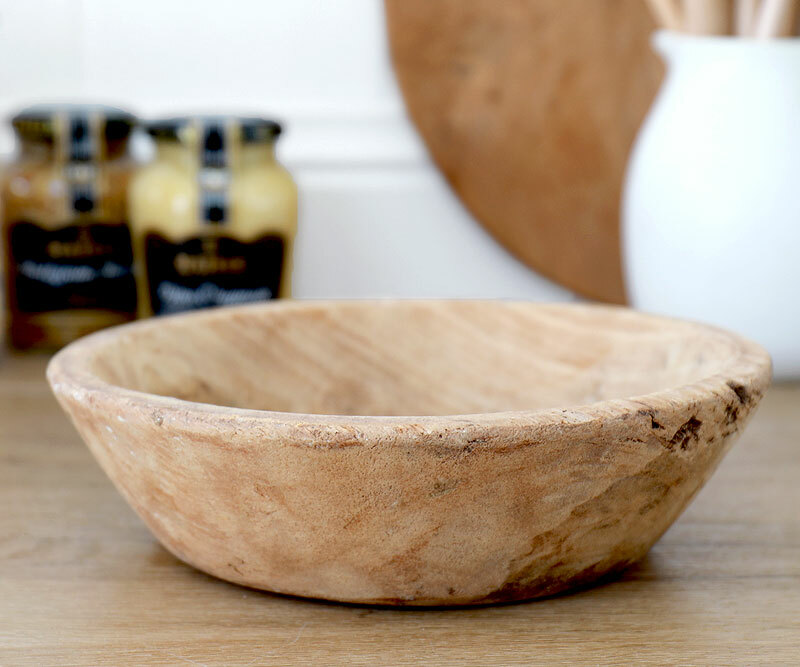 It makes a perfect way to carry cutlery, wine or condiments to the table for entertaining or BBQs but you can also keep it on your dining table with a little jar of flowers in it between times or use it in your home office for pens or other accessories. 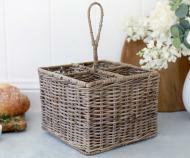 It measures 32cm tall in total(16cm tall not including handle) and 22cm square. 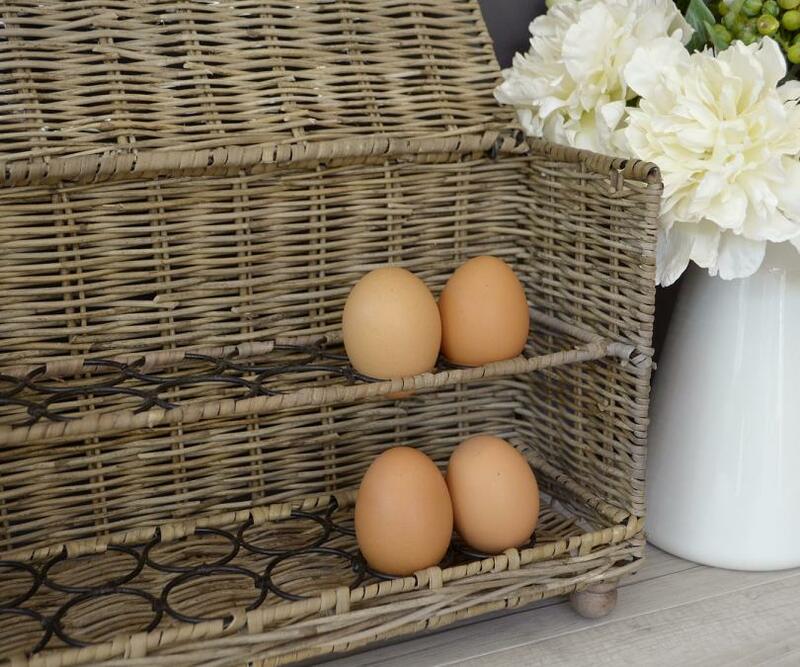 This is a great home accessory and you won't know what you did without!